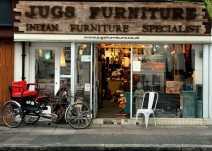 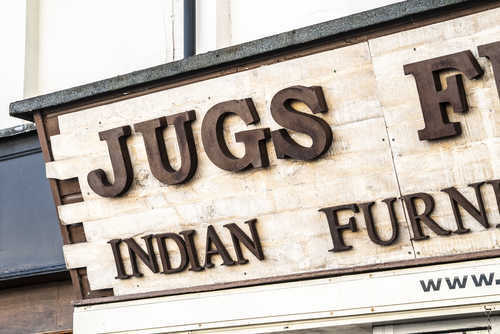 JUGs… Indian Furniture and Accessories is a family run business, with over 30 years experience in the furniture industry. 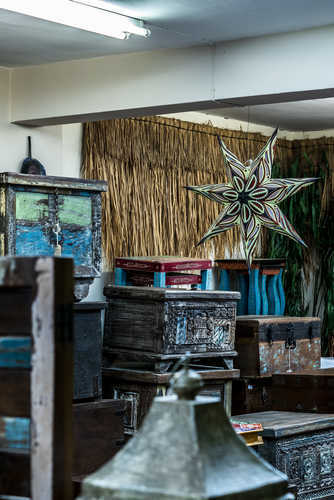 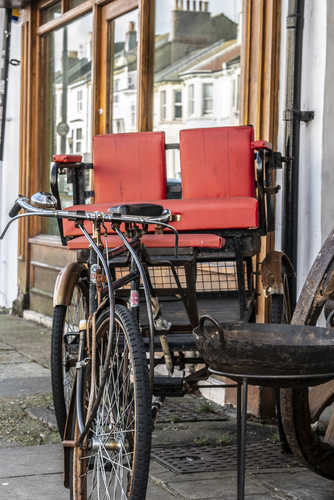 Situated on one of Hove’s main shopping streets, our store has over 3,000 sq ft of furniture on two floors, all available for you to purchase and take with you, or have delivered to your home. 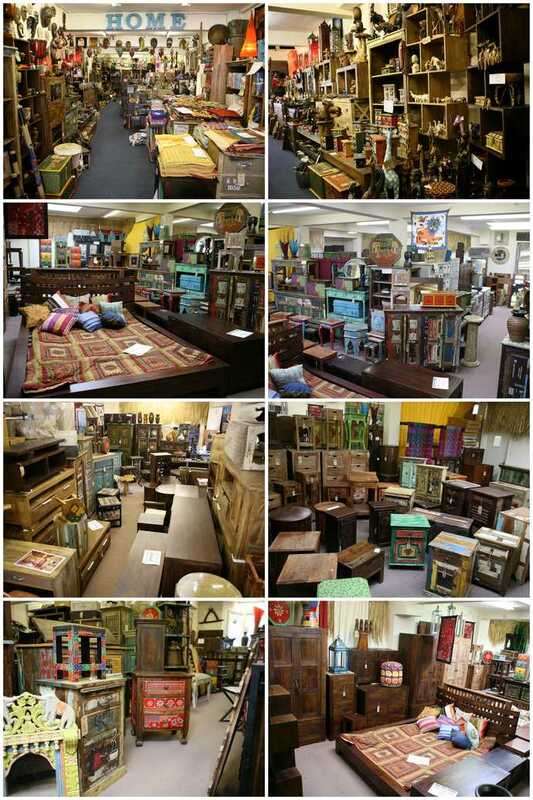 We keep a huge range of furniture in stock, with something for every room in your house and plenty of accessories to give each room that finished look. 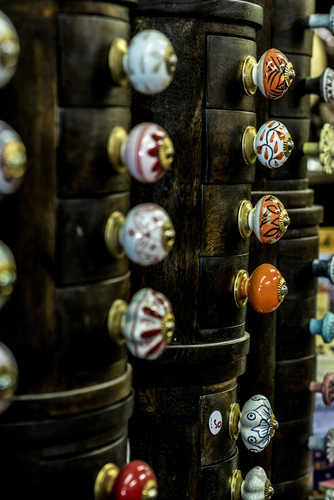 We also have a great selection to choose from when you’re looking for that perfect gift for someone, or, if you’d rather let them choose for themselves, we also sell gift vouchers. 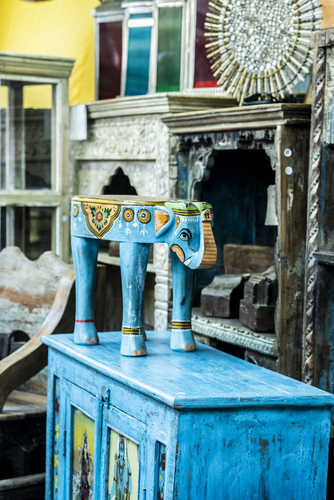 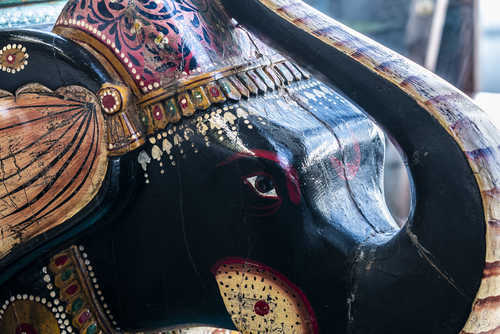 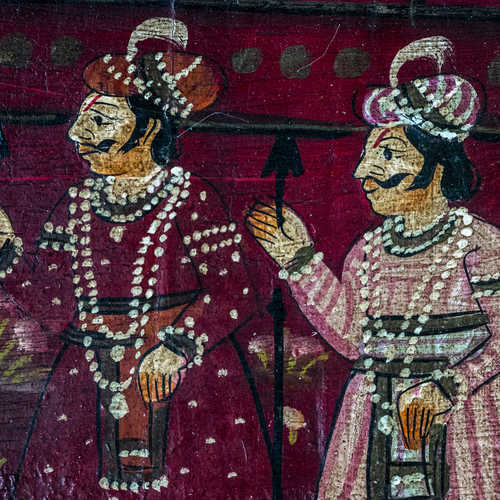 The majority of our furniture comes directly from India – we travel out there about twice a year to choose the finest pieces for you to buy. 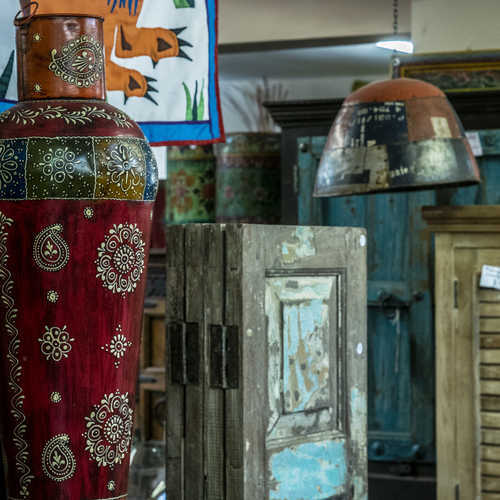 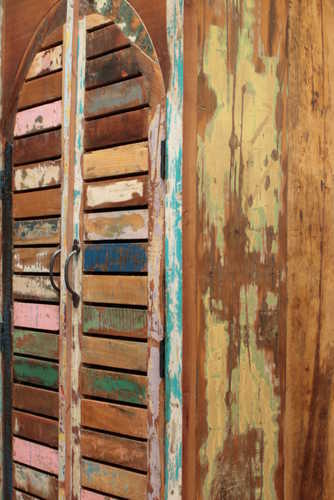 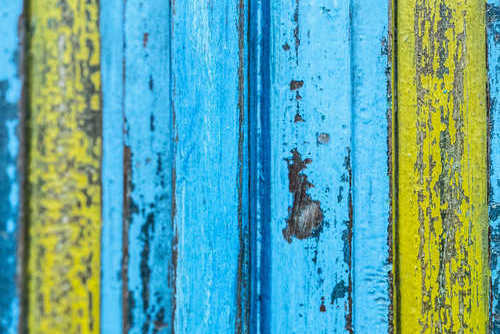 When we’re out there we get to rummage through heaps of architectural salvage and upcycled furniture to find the right items for you. 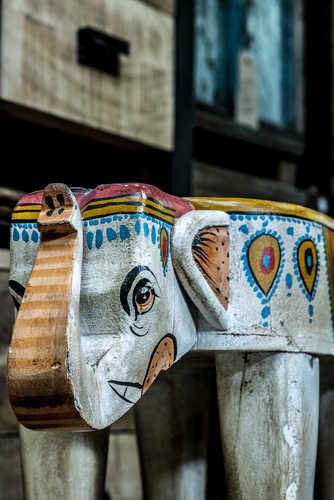 Once we’ve found the pieces we want, we arrange for them to be shipped here by the container load approximately every 6 weeks. 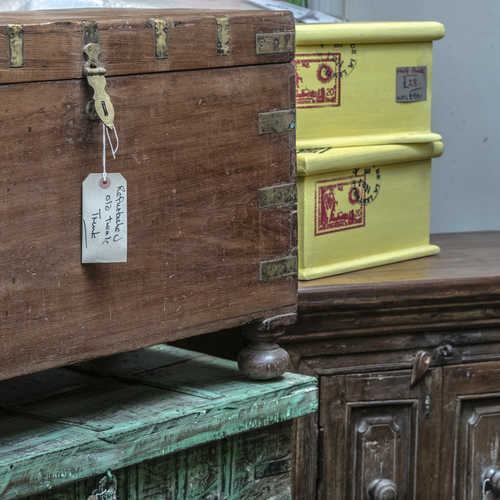 As we import the goods directly we can keep our prices really competitive and will always give you the best price we can.